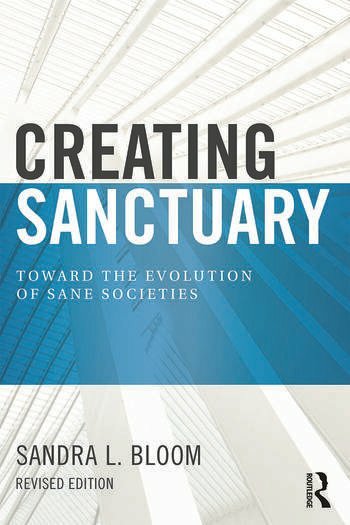 Creating Sanctuary is a description of a hospital-based program to treat adults who had been abused as children and the revolutionary knowledge about trauma and adversity that the program was based upon. This book focuses on the biological, psychological, and social aspects of trauma. Fifteen years later, Dr. Sandra Bloom has updated this classic work to include the groundbreaking Adverse Childhood Experiences Study that came out in 1998, information about Epigenetics, and new material about what we know about the brain and violence. Sandra Bloom is co-founder of the Sanctuary Institute, co-director of the Center for Nonviolence and Social Justice, and Associate Professor of Health Policy and Management in the School of Public Health at Drexel University, Philadelphia.